Textile House: A Speck that is not much of a speck? Learning point # 573: Read all instructions before doing anything... I think I have a male gene somewhere in my composition. 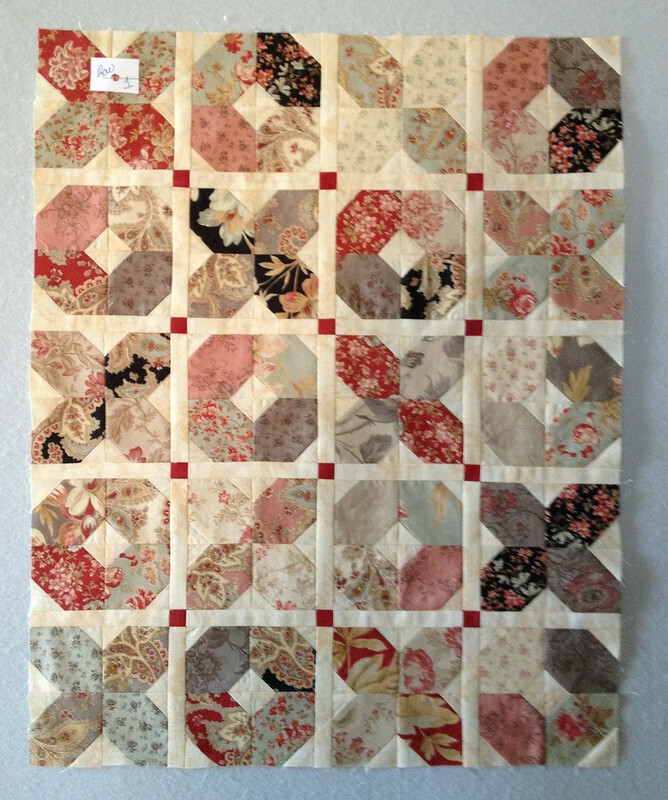 Have you seen the new Bites that Miss Rosie's Quilt Company has put out? They are sooo cute and perfect for a day of sewing. I have never been too fond of small quilts but they have proven to be outstanding for my need of immediate gratification! Annnnddddd they are WONDERFUL to get rid of scraps! 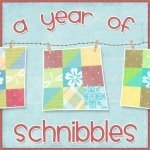 September's Schnibble for Sinta and Sherri's Another Year of Schnibbles was Speck. I was excited to participate and super excited that I had so many scraps from when I made Beth that this little quilt was going to be "free", since I didn't have to buy a "speck" of fabric for it!! LOL! I created my 2.5" squares and started piecing immediately. When I had my little pile of blocks ready to put together, I noticed things were a bit off.. I was so into the piecing that I didn't realize that I failed to read all instructions before proceeding. I was suppose to trim my initial squares by 1/4" so my units were a bit bigger than the pattern called for... I shrugged and moved forward. What the heck! 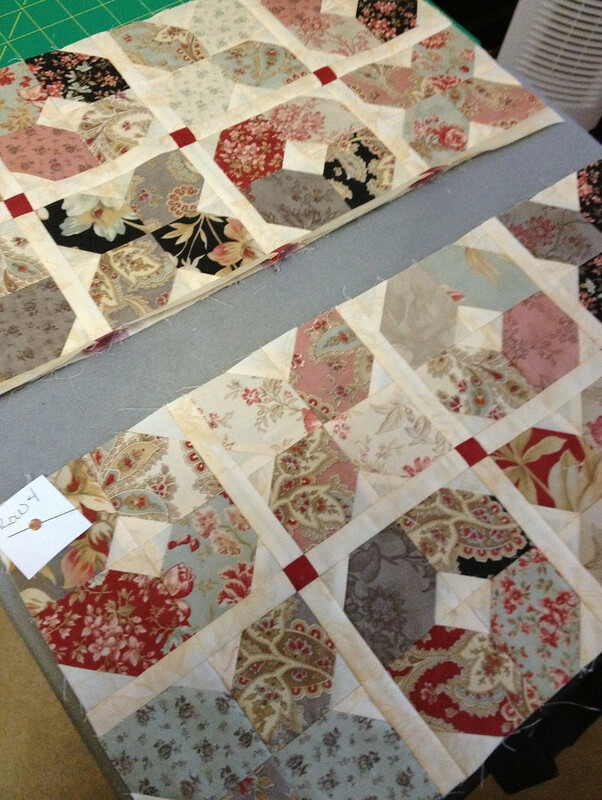 Mary over at Quilt Hollow mentioned that she would have liked to interchange her blocks and use both the X design and the O design. She eventually made one Speck of each. I decided to borrow her idea and make mine a mix of both versions. I just made sure I changed the measurements of the sashing to match my larger blocks. 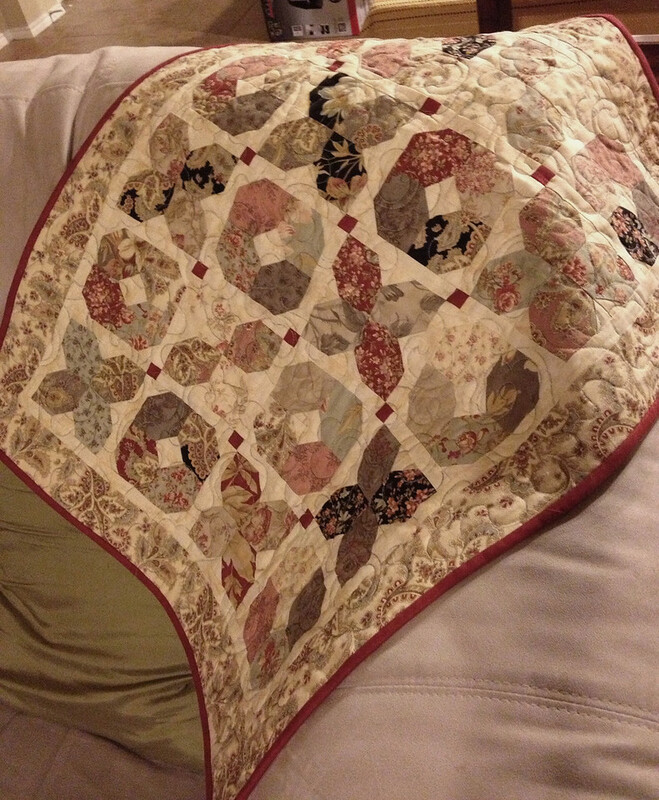 What I loved about this small quilt was that I got the chance to practice my quilting. I must mark my quilts if I were to actually quilt them. 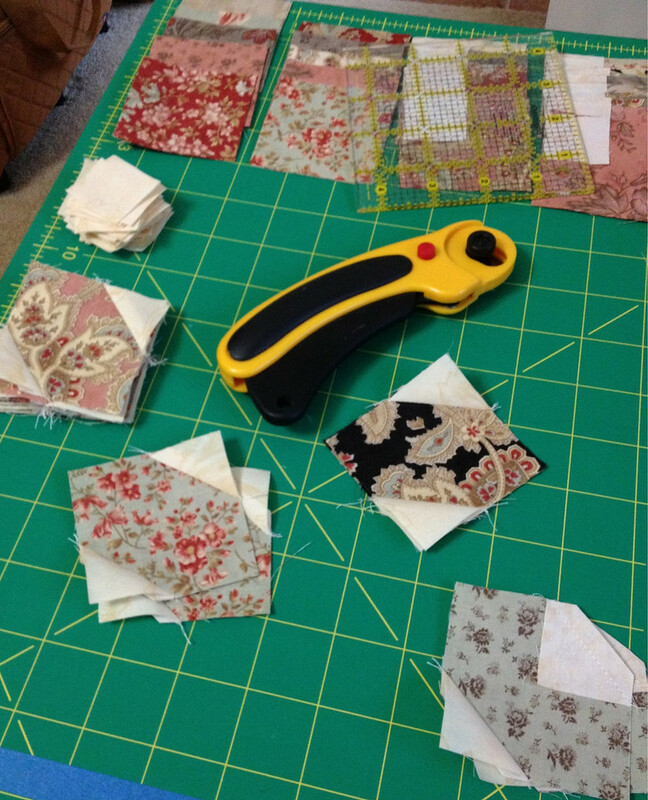 Since marking a large quilt is such a pain and getting the quilt under the sewing machine arm is always a struggle, I focus on the part of quiltmaking I really enjoy, which is the piecing. 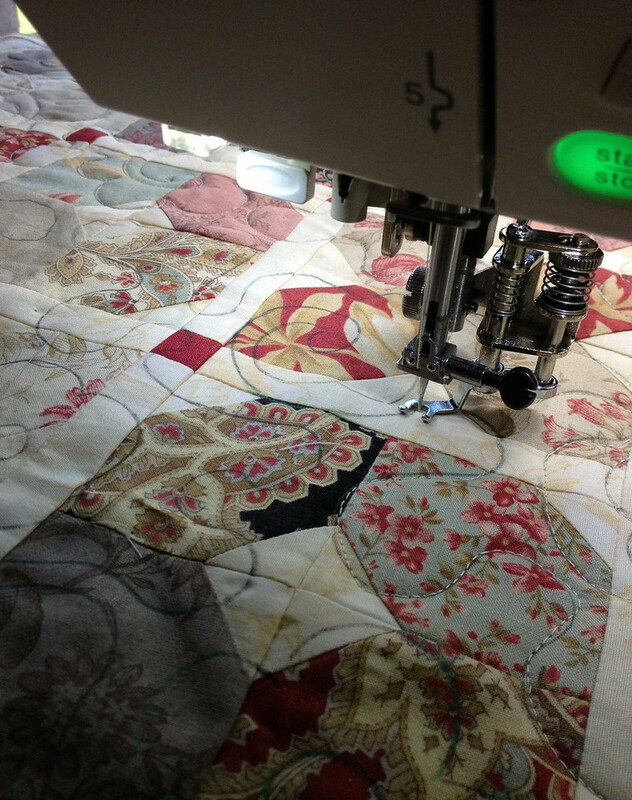 But, it's always nice to have the knowledge so that when a small quilt like this comes along you can do the quilting yourself and practice the skills. This one wrapped up a bit bigger than expected but just as lovely. Thelma said it was more of a DOT, than a Speck, so that is what I called her! BTW: Hate the new Blogger. 7 comments on "A Speck that is not much of a speck?" I love what you did!! I sure wish I had been able to make that project. Well, I suppose it will still be there when I have the time. 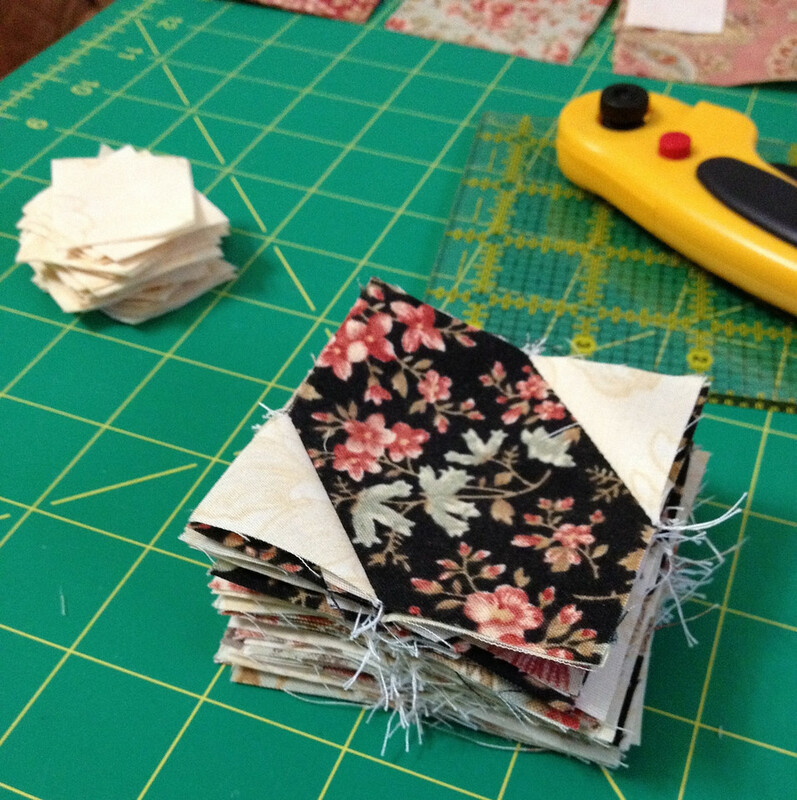 Heaven knows I have the fabric scraps, so mine would be free too! What a GREAT way to use scraps ! Love your quilt ! 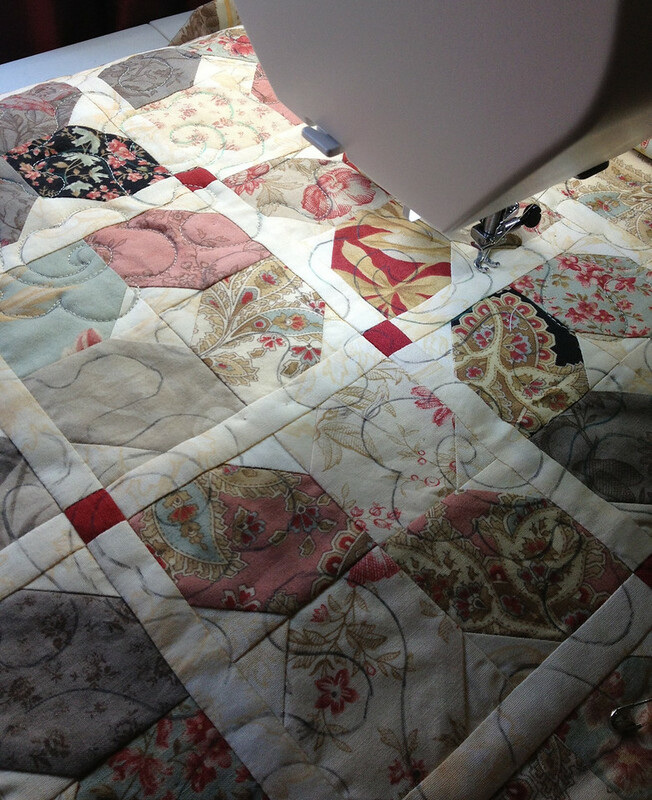 Love every aspect of your quilt and I admire your bravery in quilting outside the lines. Changing up the pattern made it your own and I love the fabric you used too. Great little project. I clicked over from the picture on Sherri's parade to see your Speck up close again. It looks like you had some scraps from Luna Notte? The colors were so soothing and perfect I thought. Great job! Wow! Don't you love it when a mistake turns out as lovely as yours did? So pretty and my kind of colours! 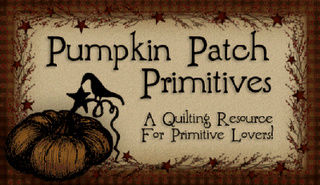 I have that pattern and fabrics just waiting to be turned into a quilt for my granddaughter. You've inspired me!